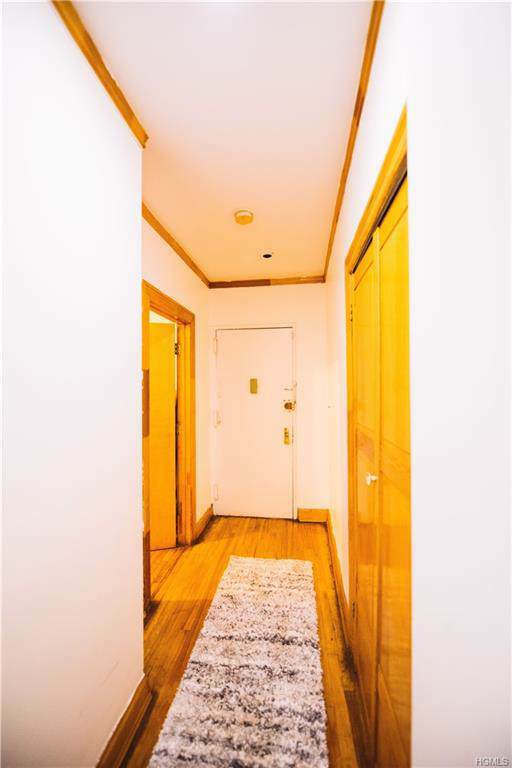 Huge great 2 Bedroom currently configured as 3 Bedroom. 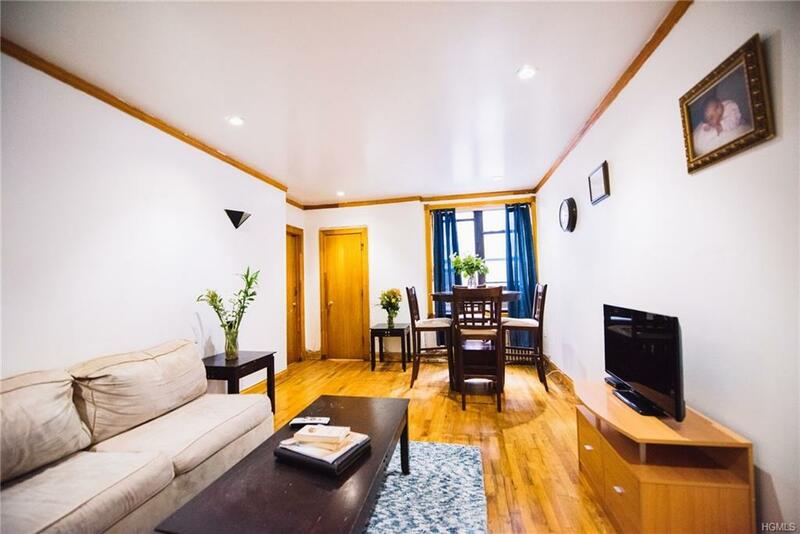 2 Blocks away from Yeshiva University, Restaurants, Supermarkets, Banks, and Pharmacy. 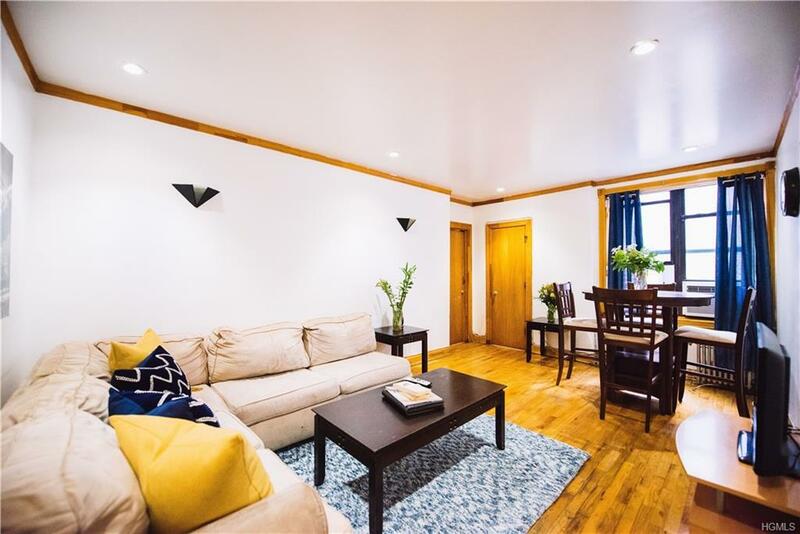 Walking distance to A,1 Train located on 181 Street Station. Bus stop right in front of Building M101,Bx36. Close to GW Bridge, Harlem River Drive, and Cross Bronx Expwy. Listing courtesy of Juan Duarte of Terrero Homes.